We are very excited to launch our SS 15 Campaign online today, some of you may have had a sneep peak in August at Life Instyle. 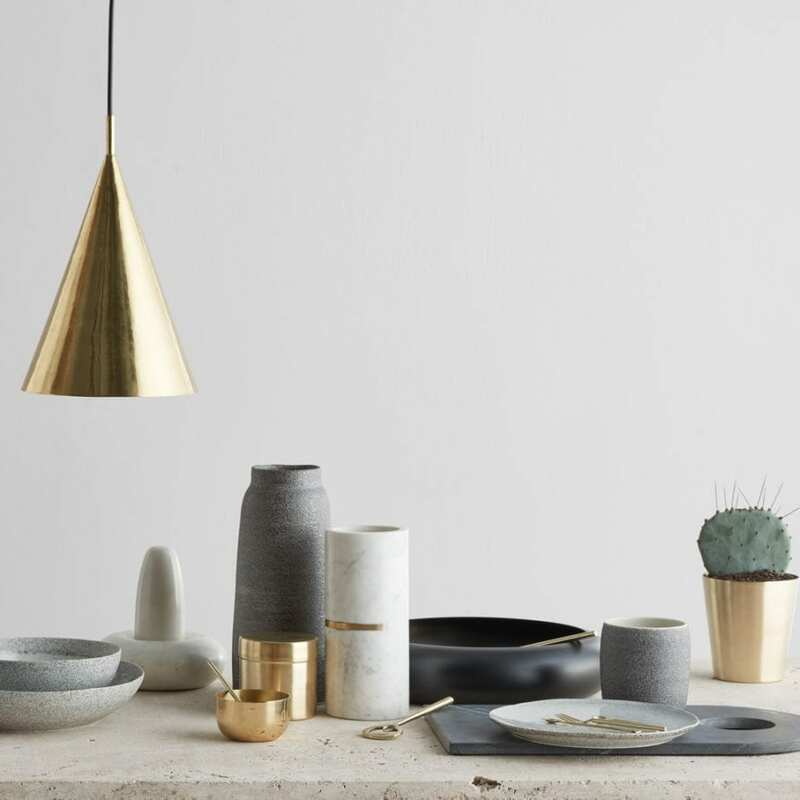 This year Cindy-Lee designs with Infinitude in mind, capturing what it is to be a ‘maker’ after 10 years, honouring timeless simple ideas and the celebrating the beauty of a limited palette. 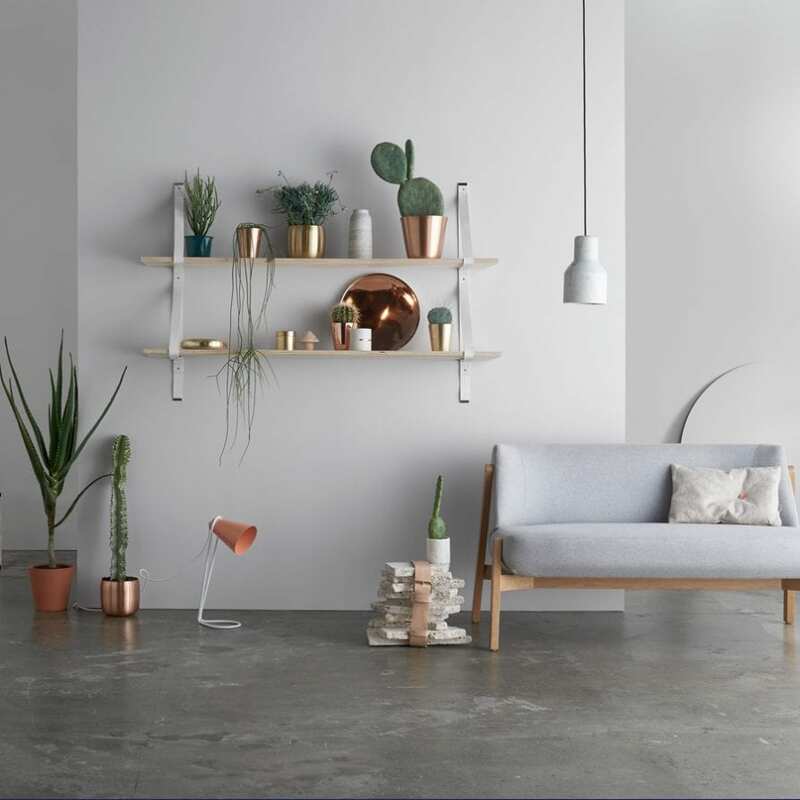 After the successful launch of Lightly’s Minerals and Metallics in 2014, Davies love for these mediums continues with 60 new items in Table top, Living and Lighting. 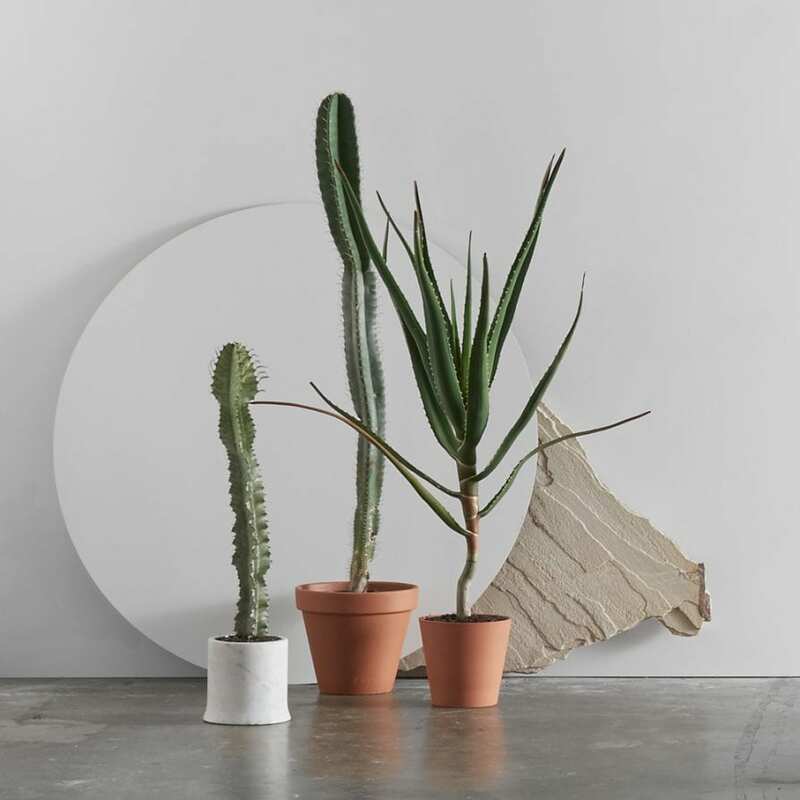 In addition to using the finest minerals of black volcanic sand, brass, copper and porcelain we introduce new textures of soapstone, marble and new metals. Stay tuned for more amazing campaign shots to come in the next few weeks.